By the banks of Bråån lies a green belt of scenic pastures and woods, which constitutes the heart of Skarhult’s landscape. From there, the Scanian fields spread out with preserved marl-pits and old stone fences. 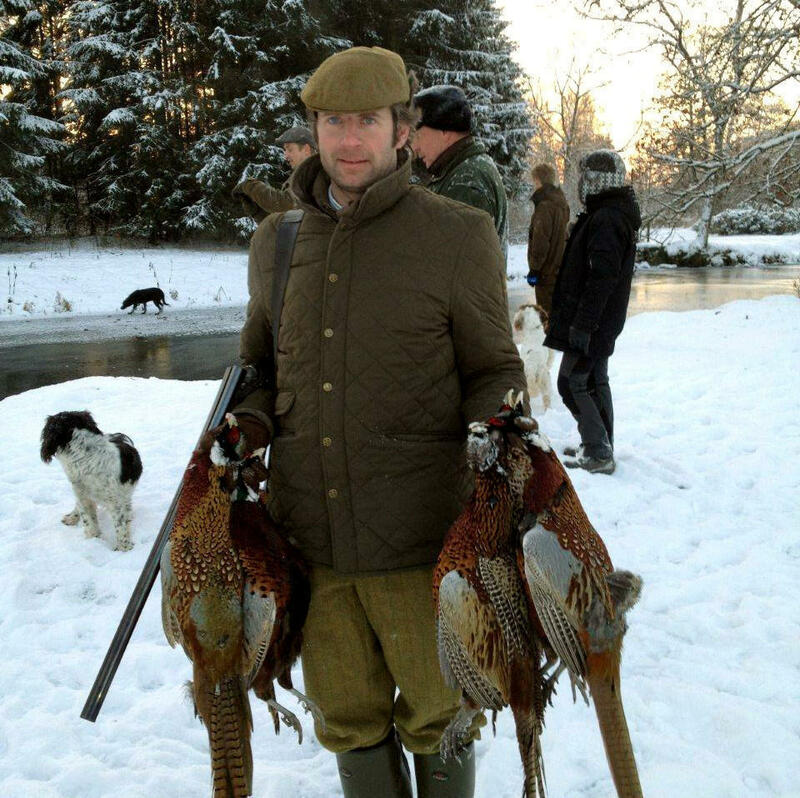 A typical sight around the beautiful hunting grounds offered by the Skarhult surroundings. Skarhult wants to create favourable conditions for the wildlife in order for it to thrive. 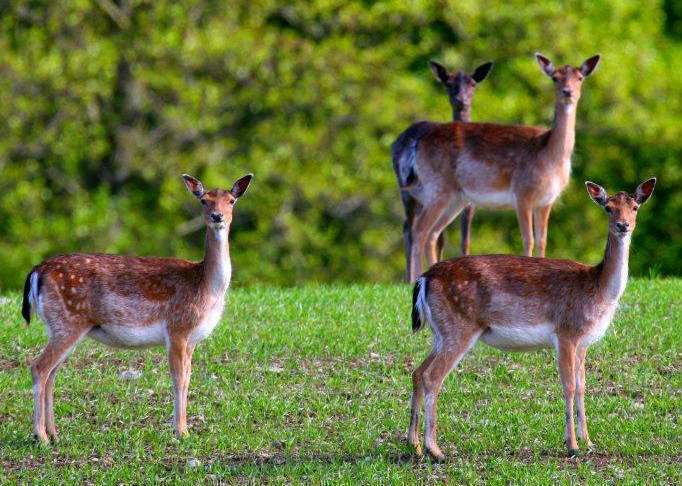 Fallow deer, roe deer, wild boars, hares, and rabbits inhabit the grounds all year round. Furthermore, the grounds also offer a home for kestrels, common kingfishers, partridges, pheasants, and ducks to mention a few. With a little bit of luck, one can even sight sea eagles and golden eagles on the grounds of Skarhult. Skarhult has got a long-term strategy for continuously improving the grounds in various ways. The wetlands and the water for the wildlife are often recreated, current wildlife plantations are maintained, and new ones are being planted. Additionally, wild lands are constructed annually. Fallow deer can be spotted around Skarhult during all seasons, though often very shy.